Fluoride is touted as “natural” and indeed it is, and there are some areas where a high level of naturally occurring fluoride is found in the water supply. However, most of what gets added to commercial water supplies and toothpaste is a byproduct of industrial production or created in a lab; this same fluoride is also sold for use in wood preservatives, metal coatings, and insecticides, among other uses. 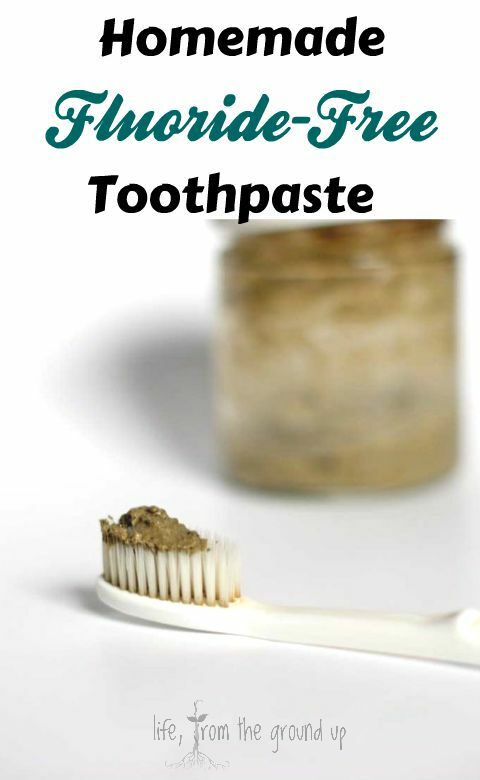 If this doesn’t sound cool to you either, check out this homemade fluoride-free toothpaste. Ever wonder why your toothpaste tube warns you not to swallow (and then adds bubble gum or cherry flavor – I mean, if you don’t want the kids to swallow, make it taste like cabbage or something)? Fluoride is toxic and has been linked to lower IQ in children, thyroid issues, and most commonly, increases the rate of dental fluorosis. Of course, most anything can be toxic in high enough amounts, including water, but the highest recommended fluoride dose is 1 ppm. Based on my simplistic interpretation, the closer something gets to a 0 ppm recommendation, the less I want it. Now, I’m not going to tell you what to believe. As with any topic, there are reports, studies, and articles arguing all sides of the issue, and I encourage you to do your own research and not just take someone’s word for it, regardless of what side you take. Obviously, I fall into the “fluoride probably isn’t that awesome” camp. As I’ve grown (and learned), my thought process is basically, “Eh, how ’bout we just try to avoid stuff that has lots of chemicals added,” and that includes fluoride. Today, probably 95% or more of the toothpaste you’ll find is fluoridated. Maybe well-intentioned, but as with much of our medical system, it’s really treating a symptom, not the cause. The largest factor in the problems we have with our teeth is due to diet (funny how it all comes back to the food we eat). For an interesting read, check out the book Nutrition and Physical Degeneration from your local library. A little dry at times (I skimmed a few parts), but it’s really a fascinating look at primitive diets (real food) and dental health. Yes, we have fewer cavities today than our grandparents, but our grandparents’ grandparents’ grandparents had even fewer, because they weren’t subsisting on white sugar, overly processed grains, and fruits canned in heavy syrup. Combine the first three ingredients in a small mixing bowl. Add the boiling water, and using a hand mixer, mix for about 30 seconds, or until smooth. Add the peppermint and mix again to ensure even distribution. It’s an ugly gray-green color, but we’re not judging on appearances. Scoop into a small jar and cover. When you’re brushing, just scoop up a bit from the jar with your toothbrush – your new homemade fluoride-free toothpaste should last for at least a couple months. 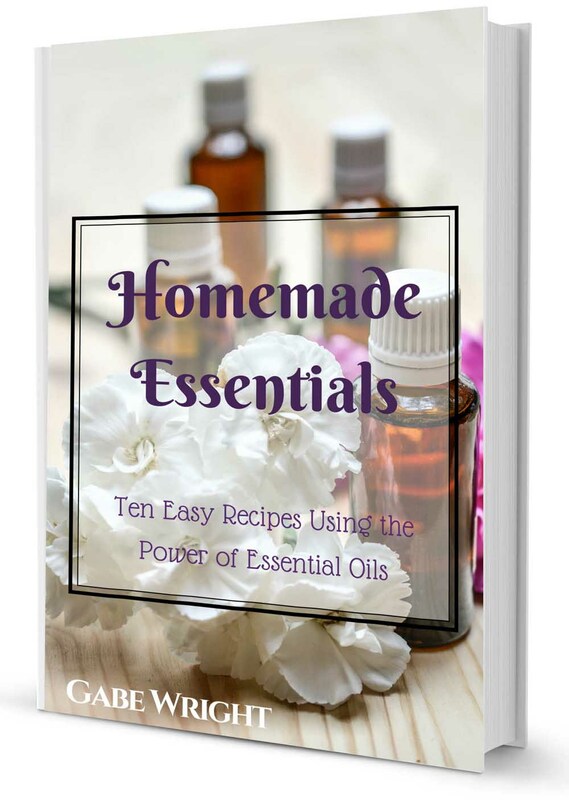 To learn more about the amazing benefits of essential oils, see my Essential Oils page! 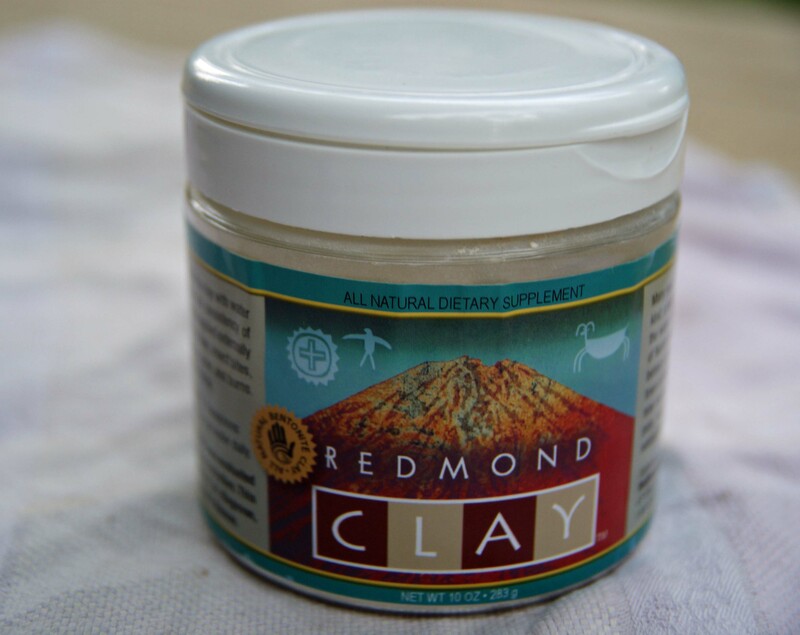 Interested in more homemade goodness? Clean up your entire routine with this body butter (and a not-so-greasy version), shaving soap, deodorant, lip balm, and shampoo. If you don’t like this option, see below for more! My husband’s grandma used to make them brush their teeth with plain baking soda. He hated it, said it was gag-inducing. I guess it works, though. I made my own toothpaste from just Coconut oil and baking soda, Equal parts of each and have been using it for about a week and boy do my teeth look different. They are cleaner and brighter and feel so much better too. My teeth were getting sensitive from brushing with the Sensodyne the dentist suggested I use. I have had better results from my homemade than any toothpaste I have ever used. 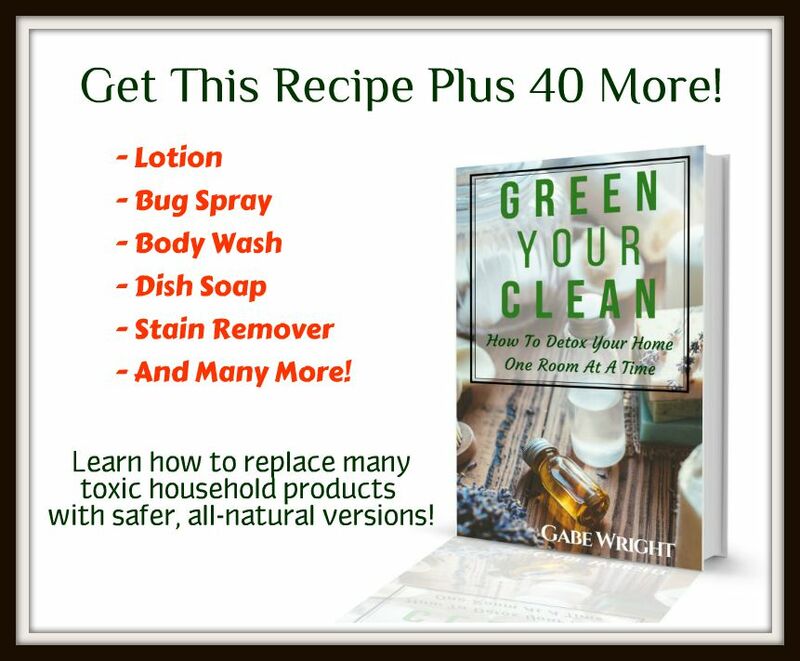 I’ve seen several recipes that use coconut oil – if it works for you, great!